Freeze broth in small portions that are easy to use because it's not safe to thaw and then refreeze broth. Don’t forget to label with the type of broth, and date when freezing. Ice cube trays make convenient portions to freeze broth in and can be added to sauces or gravy, or to saute veggies. The average ice cube is 2 tablespoons. Freeze in tray and transfer after solid to a zip top freezer quality bag for long term storage. 2 cup portions are another great size. It’s enough for a single portion of soup for a meal, to add to a stew, or to make flavorful rice or couscous. 1 cup portions however might work better if your only cooking for one or two people. To freeze broth by the cup fill small freezer bags with 1 or 2 cups of broth. Leave a little bit of room for the liquid to expand but remove most the air from the bag. 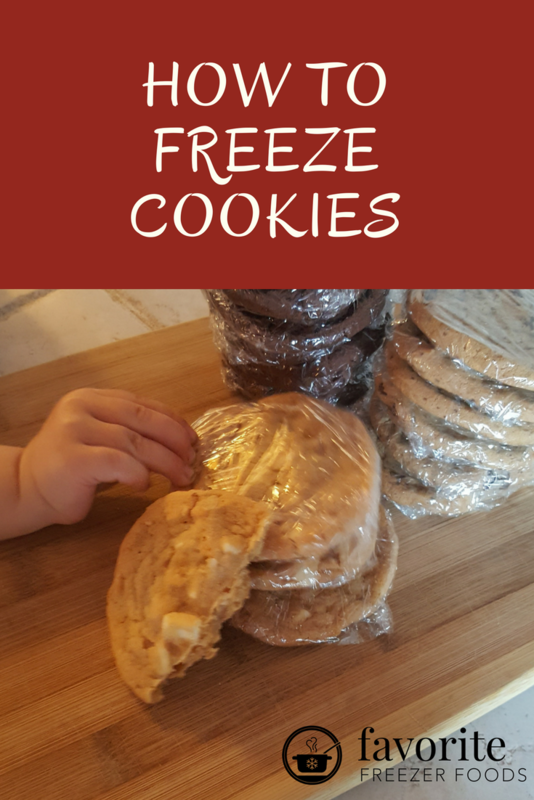 Lie flat on a cookie sheet or a freezer shelf to freeze flat so they are easy to stack. Do not stack bags of broth or they will freeze in odd shapes. After about 3-4 hours you should be able to move and stack them leaving space to freeze more. Broth can also be frozen in small plastic freezer containers. You can freeze broth for up to 1 year, but you’ll probably use it long before then. Save scraps while cooking meals and add them to your stockpot when making broth. Why throw away the nutrients in bones and veggie peals when you could add them to a pot of broth? Use a freezer bag and save bones after cooking meats. The carcass of the chicken or turkey, the leg or shoulder from that lamb, the bones from your steak or ribs, the ham bone. Keep a different bag for each type of meat. These bones can be stored for up to a year. Don’t forget to label and date. I only label once, when starting the bag because I know that everything in there is from that date or more recent, no need to clutter the label. When the bag is full it’s time to make a pot of broth. Save scraps of meat and freeze. To save space you can put the meat in the same bag as the bones since you’ll be using it at the same time. Generally, if you add any meat it will probably be raw scraps, but save those scraps and fat trimming for your broth making. I recommend keeping cooked scraps with strong flavors like BBQ separate because you don’t want to add BBQ flavor to your broth. Meat and veggie juices can also be frozen and added to the pot while making broth. My general rule of thumb is to use only lightly seasoned juices. For example I would save the juices from roasting a chicken seasoned with salt, pepper, garlic powder and onion powder but not the juices from bbq chicken in my crockpot. Juice from cooked veggies, that extra liquid that runs off, can also be saved. 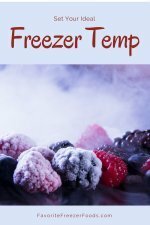 Freeze juices in their own small bag and label with type of meat or veggie and date. Make sure you clean your veggies and save those peels. Onion skins, celery base, tops and leaves and carrot bottoms, tops and leaves. Throw them all into a plastic freezer bag then label and date. Continue to add to this bag every time you use fresh veggies. Carrots or celery starting to turn soft? Throw them in before they go bad. Just be careful of carrot tops. I’ve found that carrots kept in plastic bags like the ones bought at the grocery store with small portions of the stems can start to mold. Fresh carrot tops are fine, but if part of the stem is still attached and turning brown or soggy chop it off and discard it. Since onion, celery and carrot go in every broth I make I keep them altogether. Then I keep another bag for different scraps like broccoli stems or squash peel. Squash for instance gives great flavor to ham broth but might overpower chicken broth. Learn how to make homemade broth.